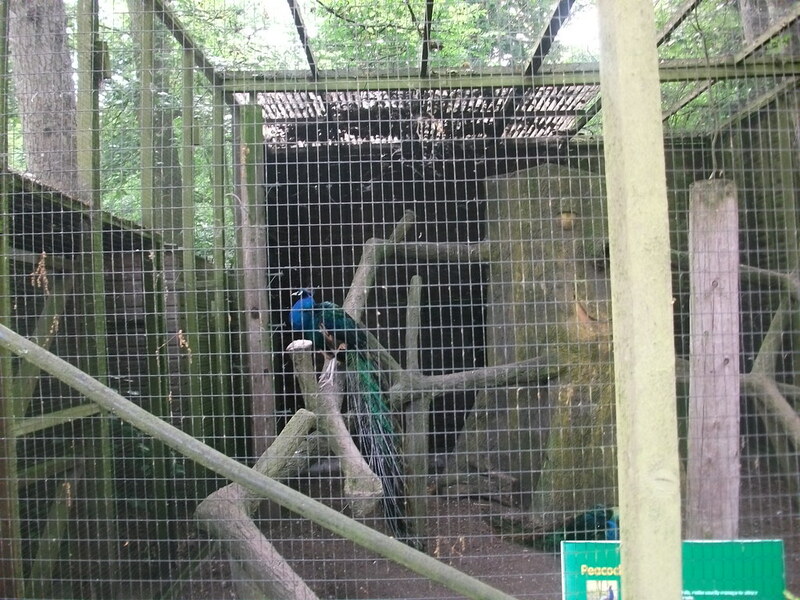 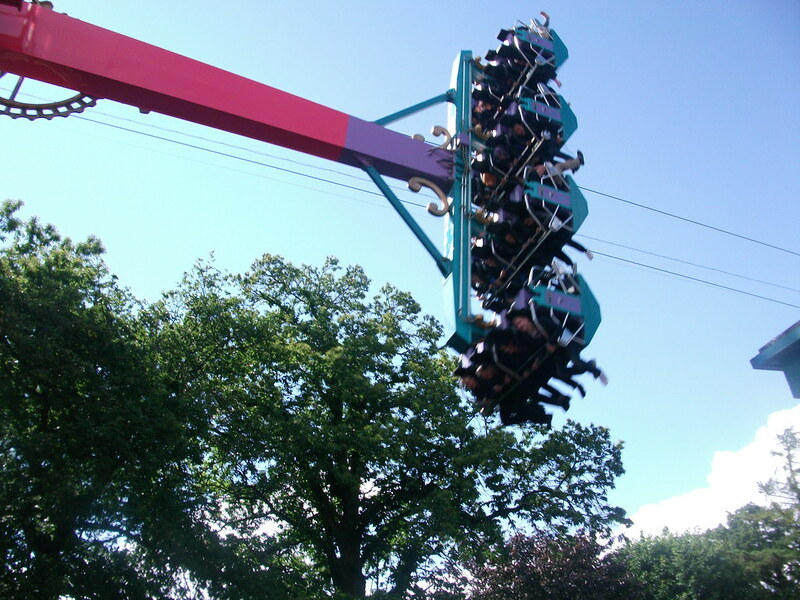 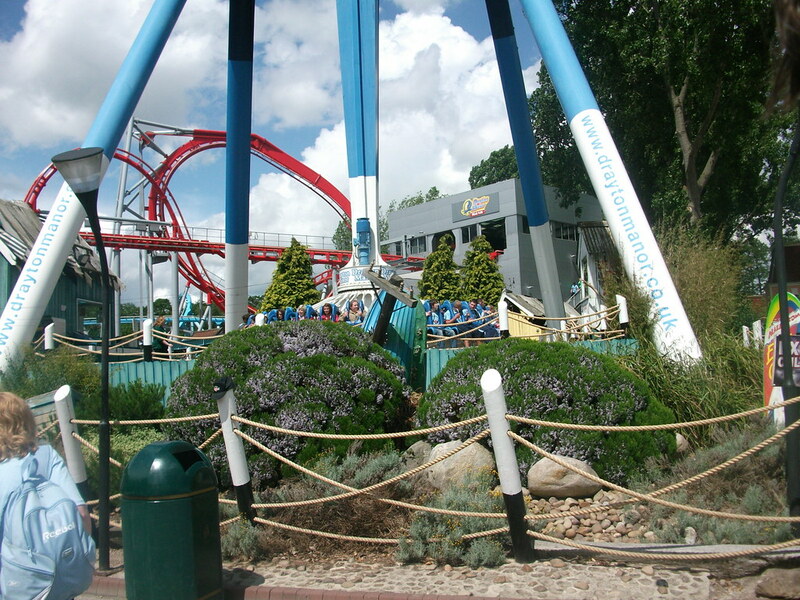 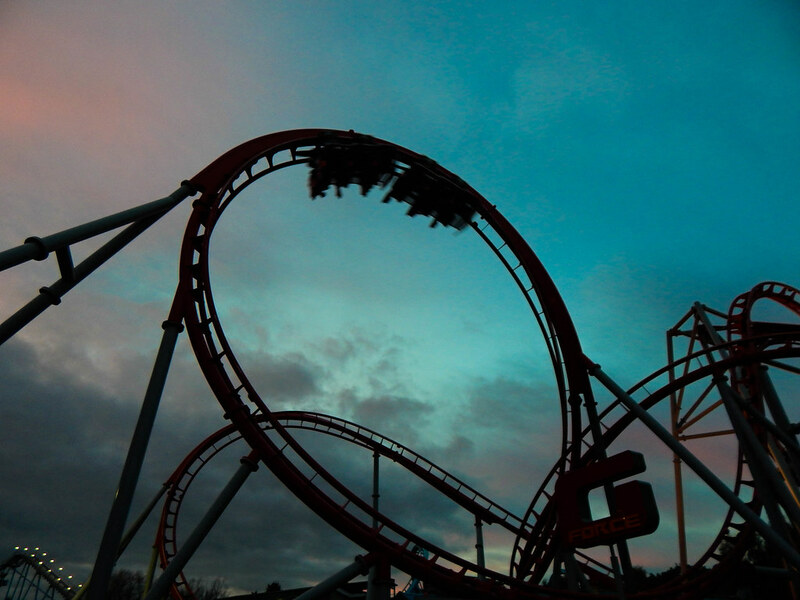 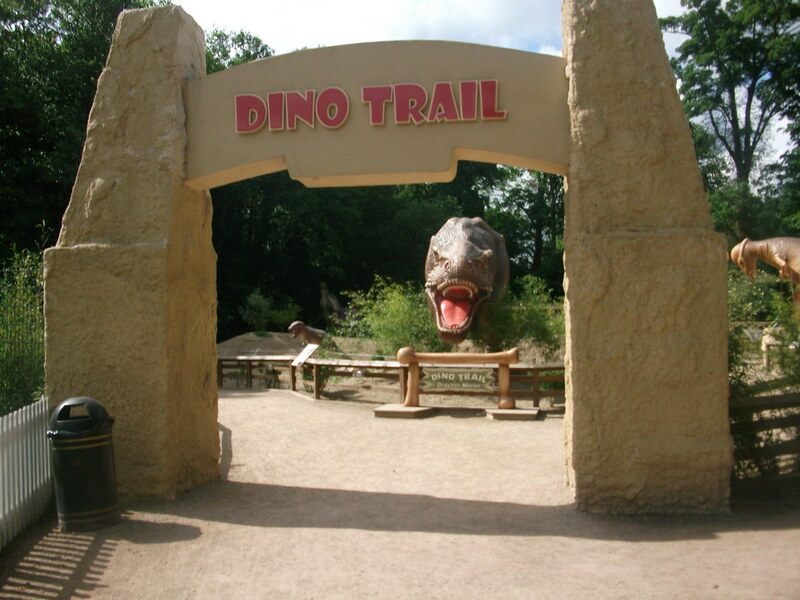 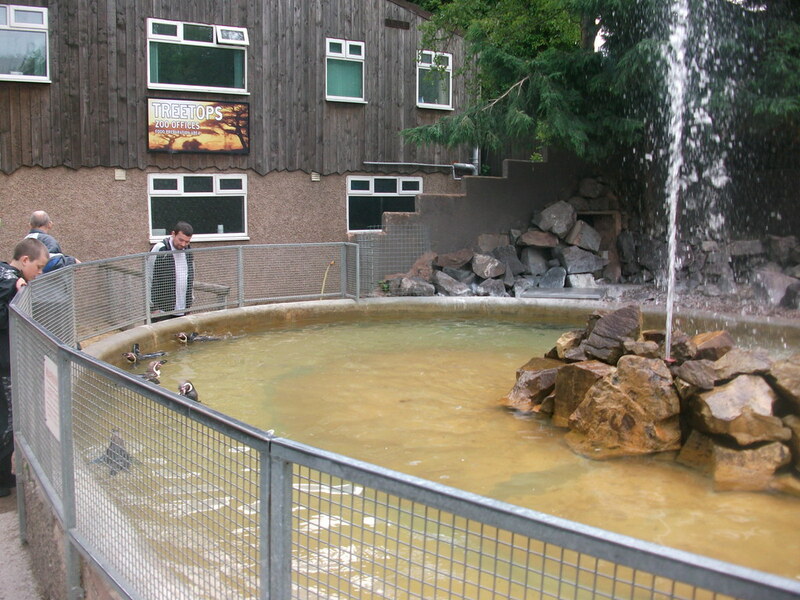 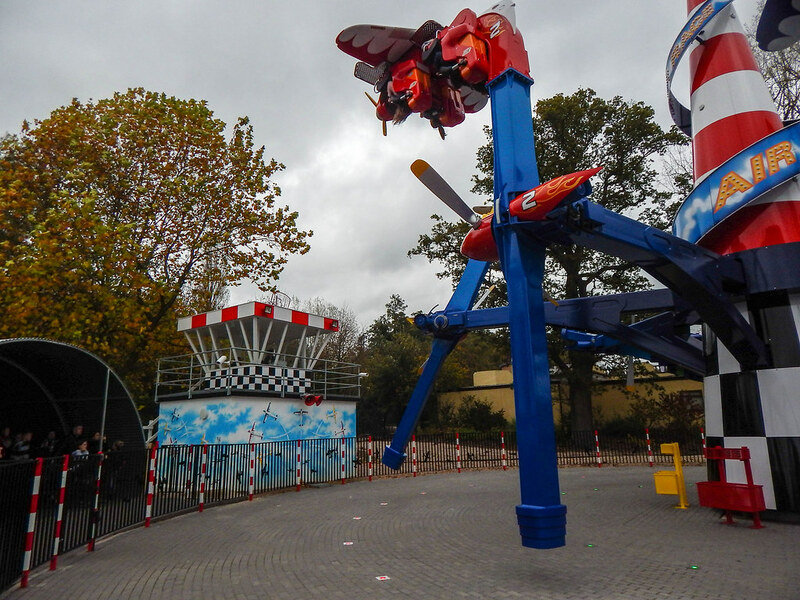 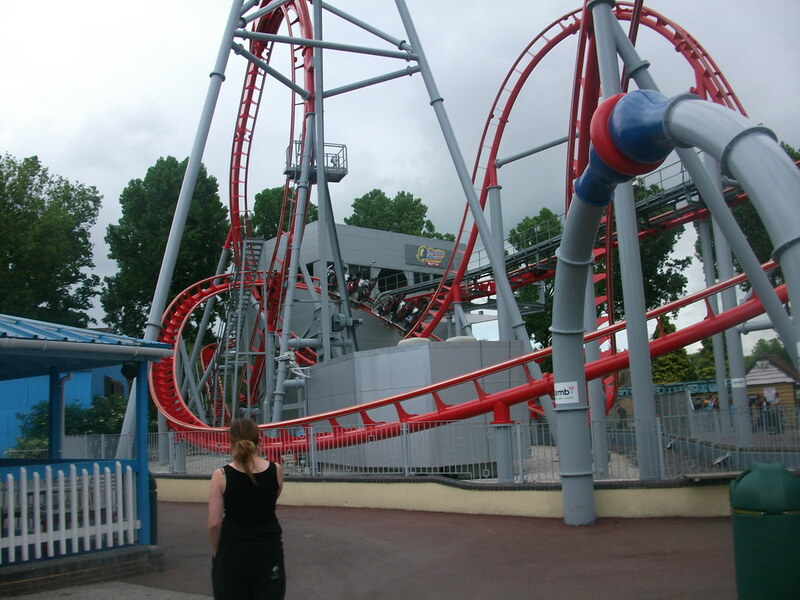 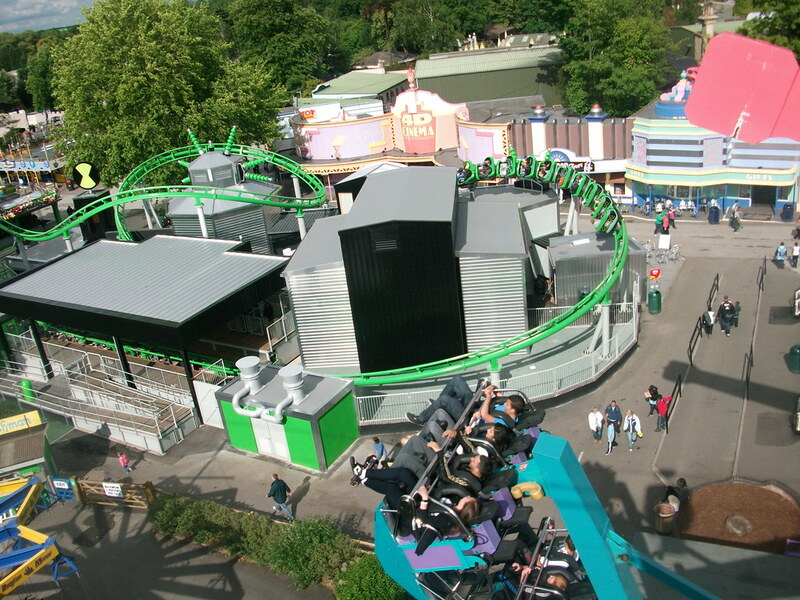 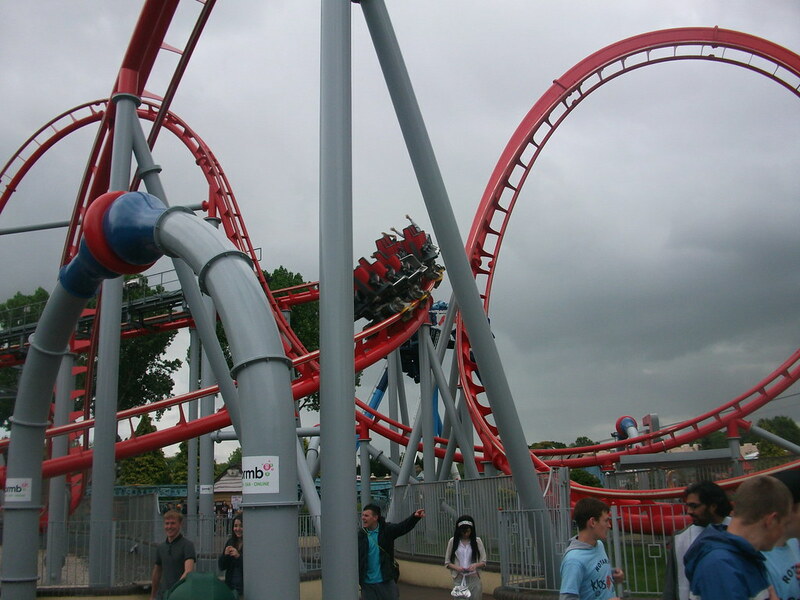 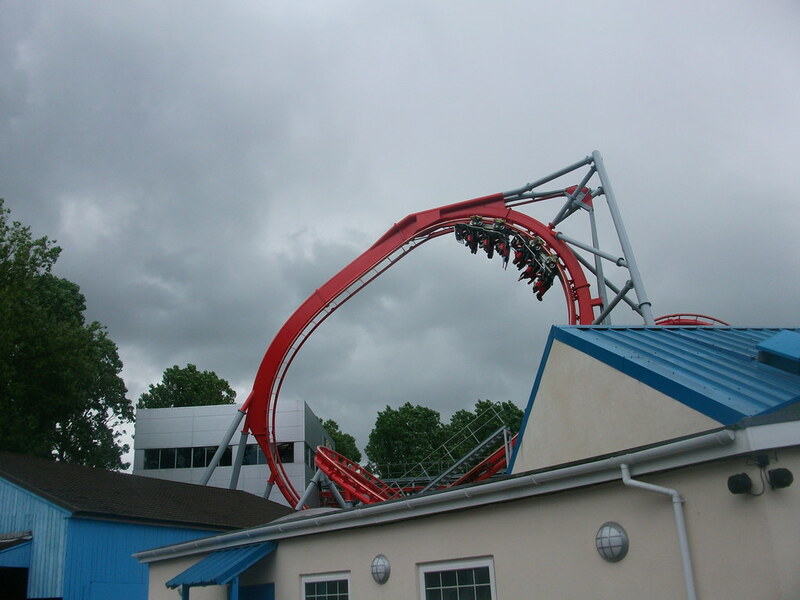 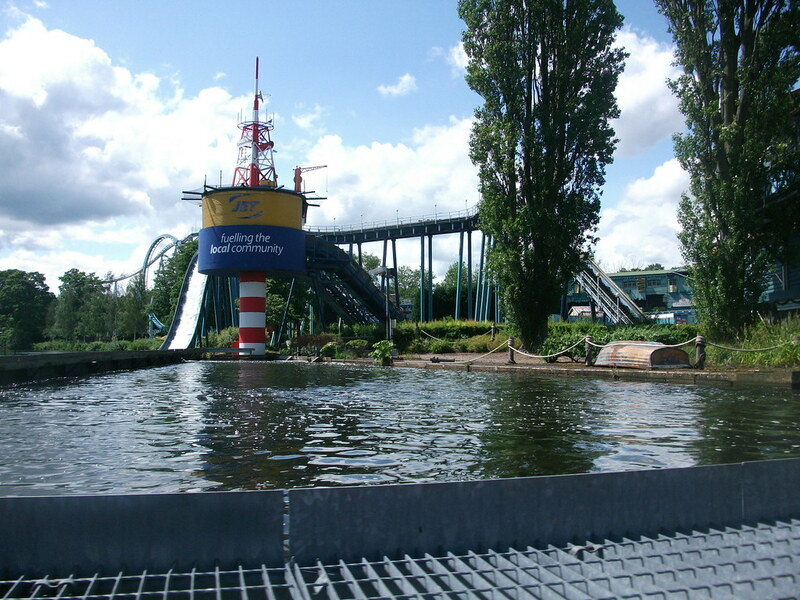 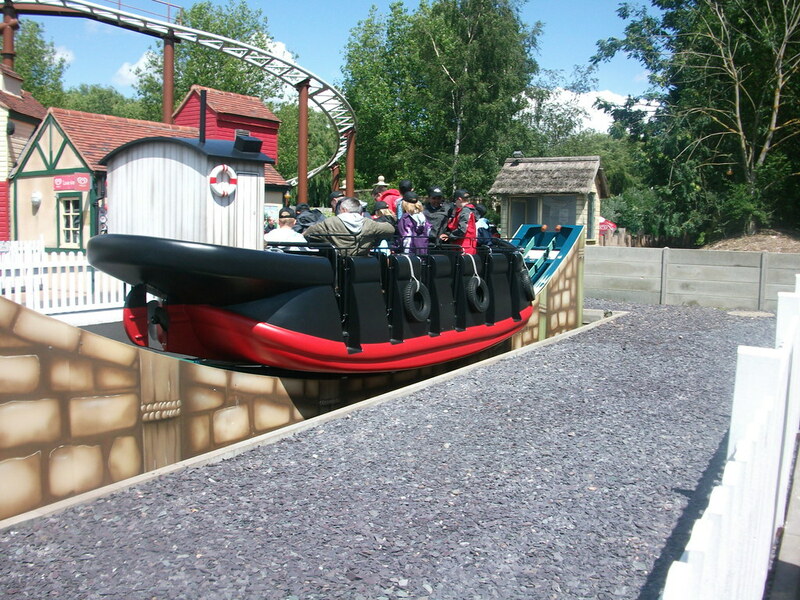 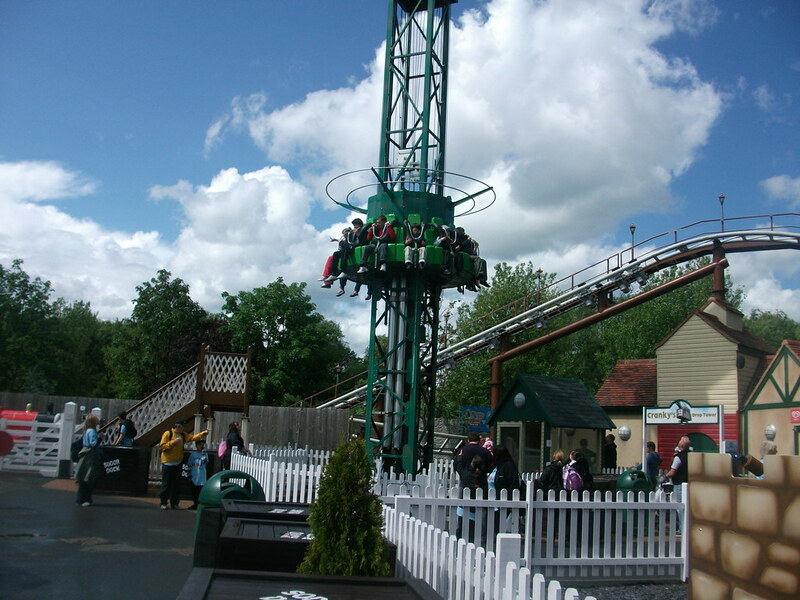 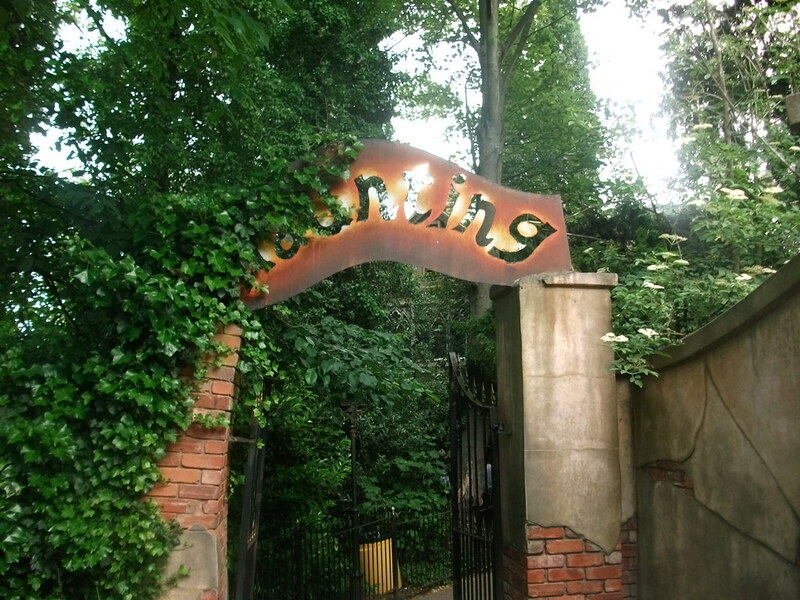 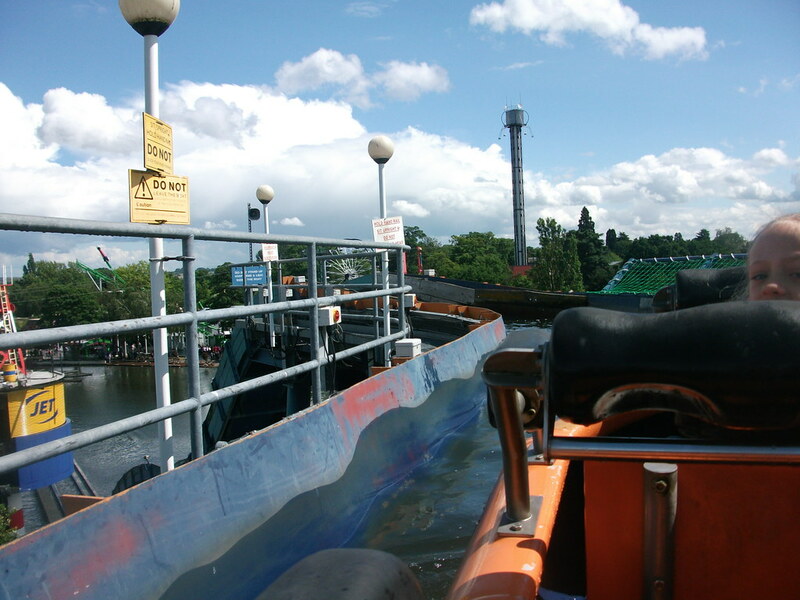 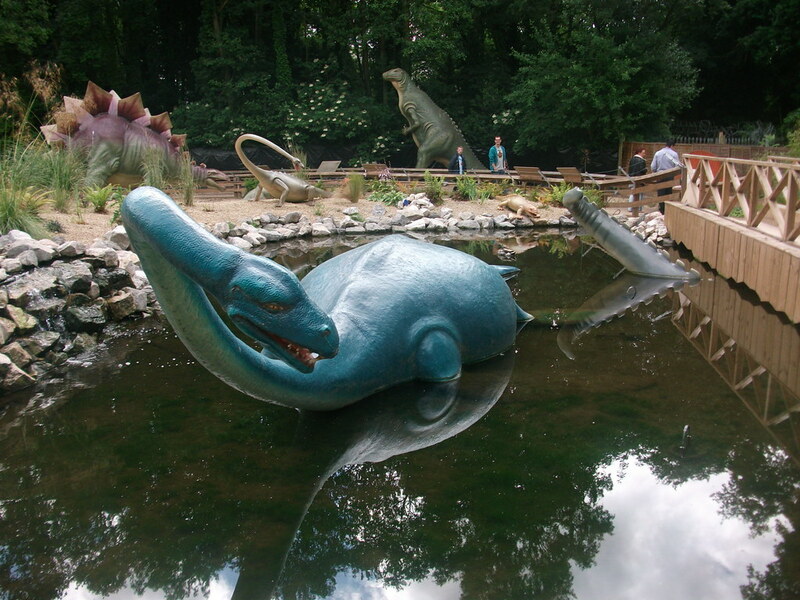 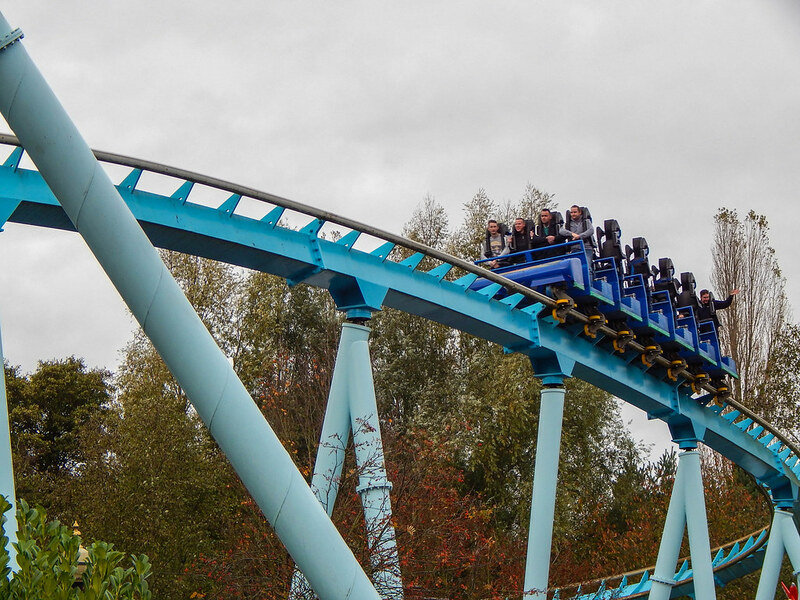 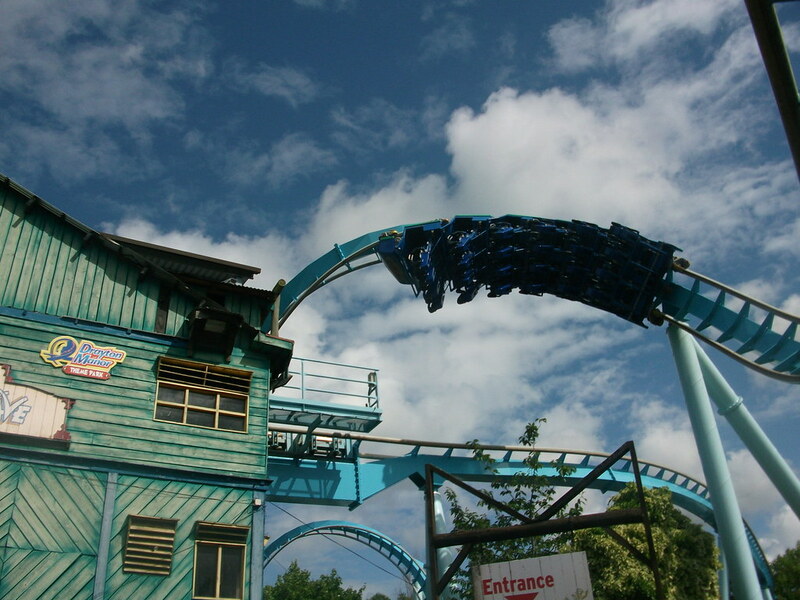 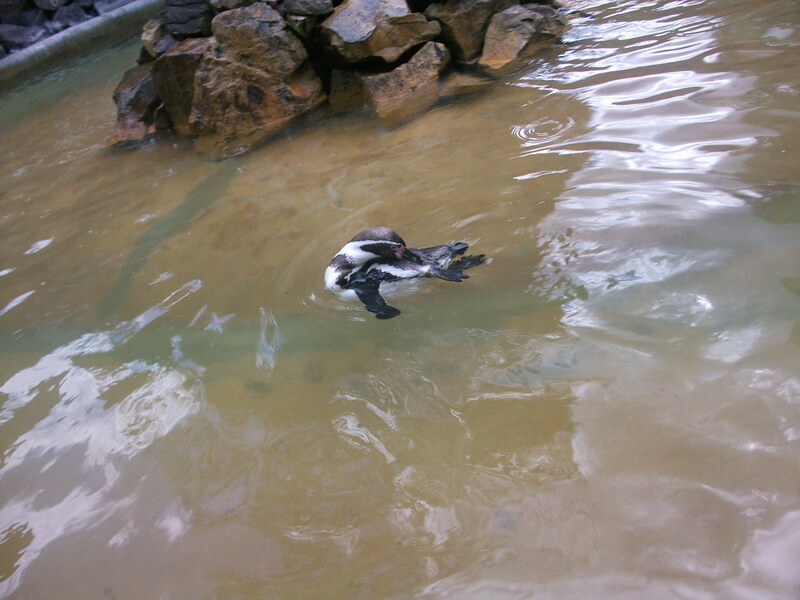 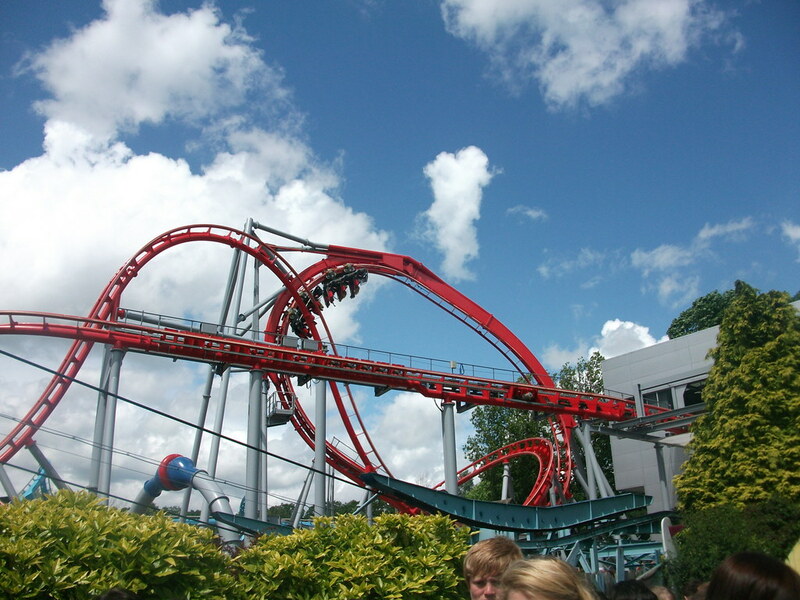 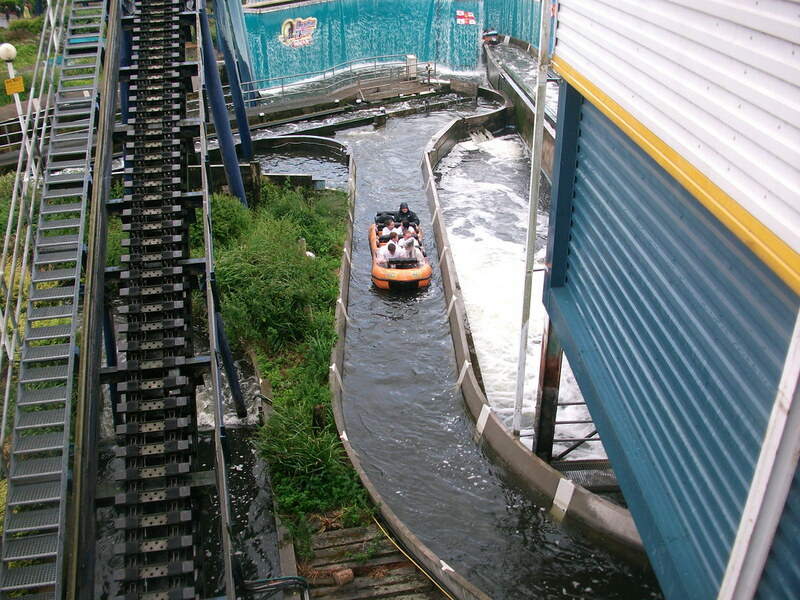 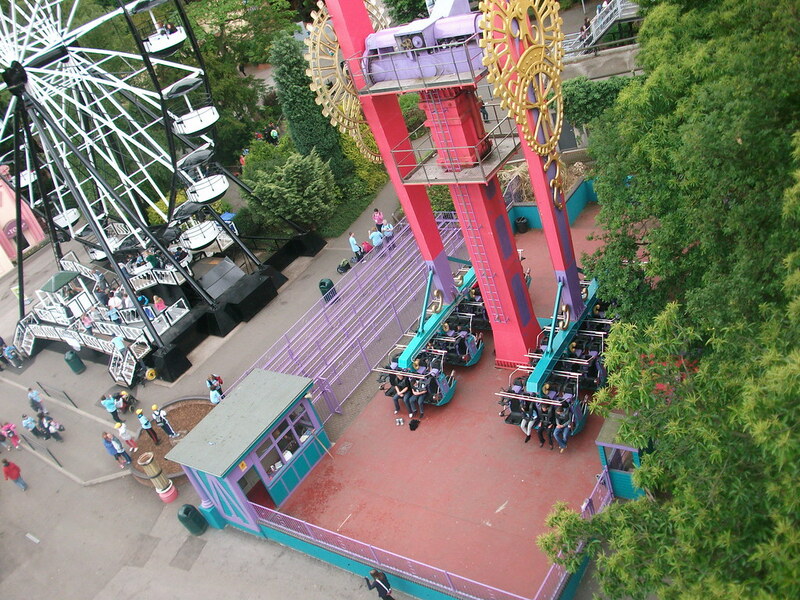 Drayton Manor is one of the UK’s most popular tourist attraction welcoming millions of visitors a year. 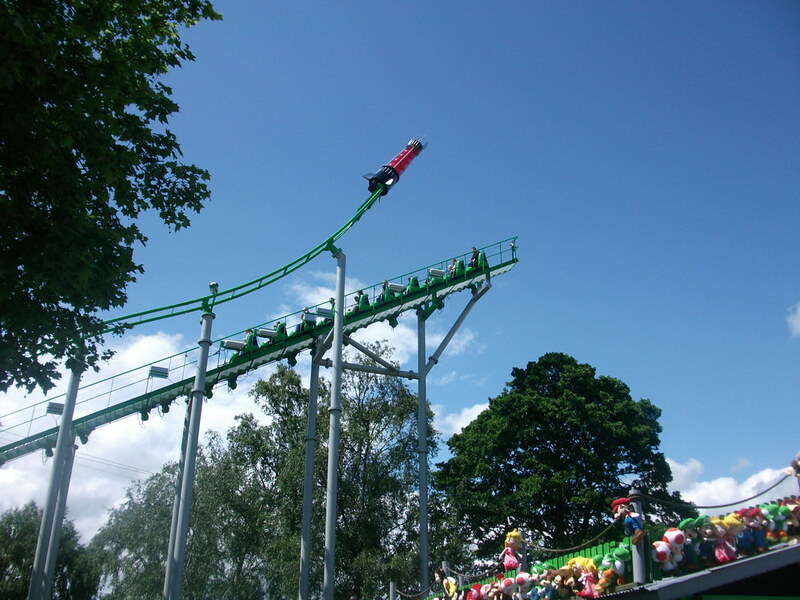 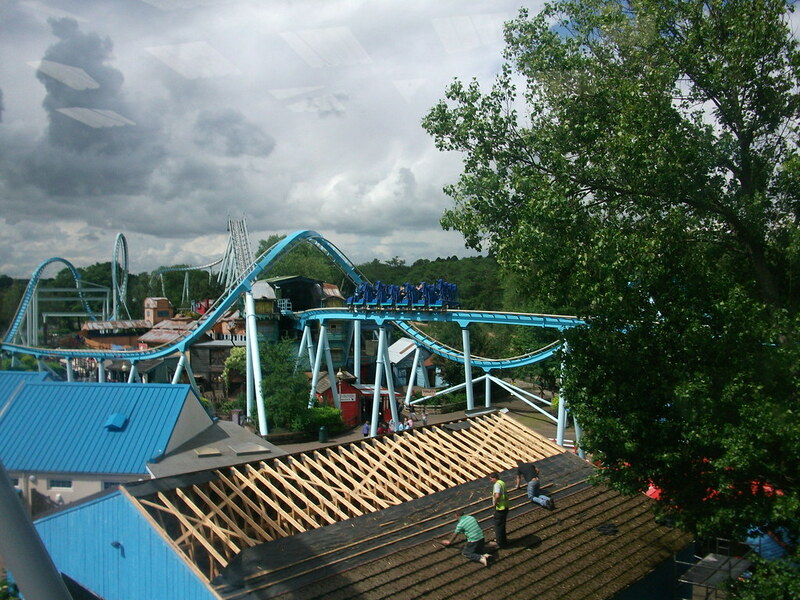 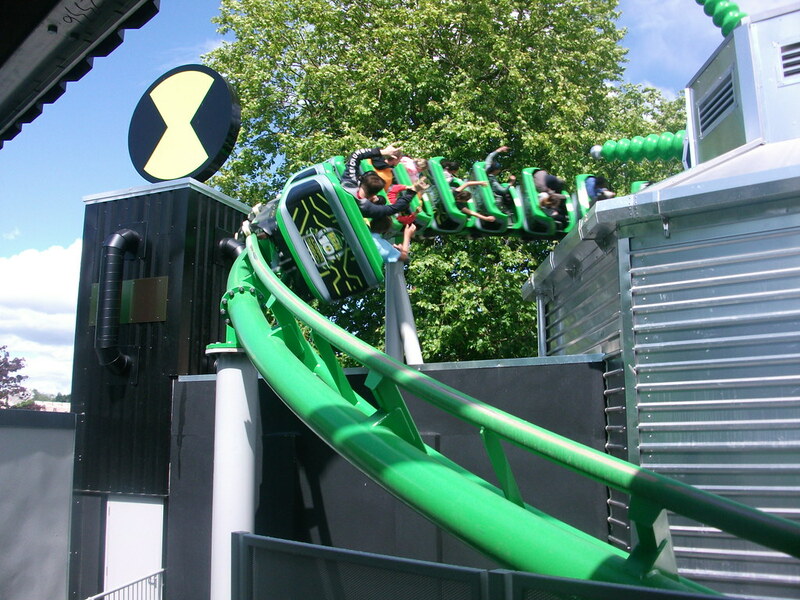 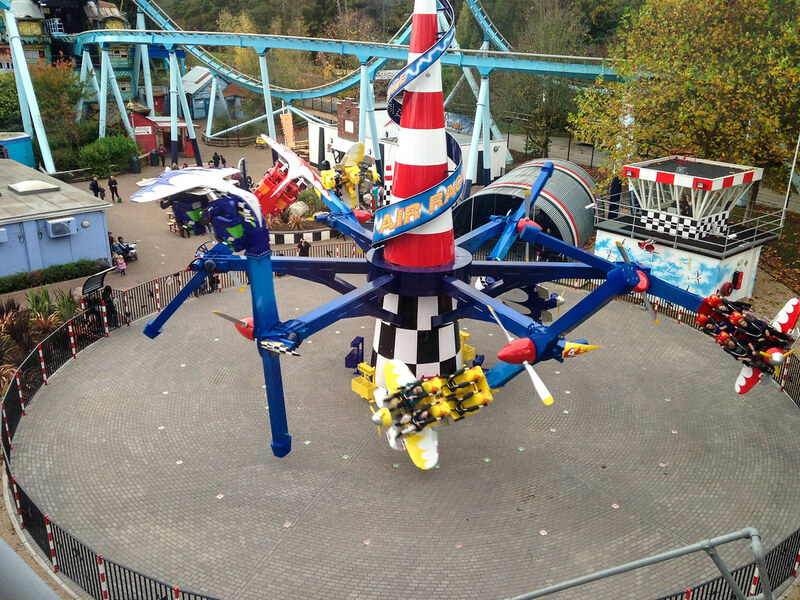 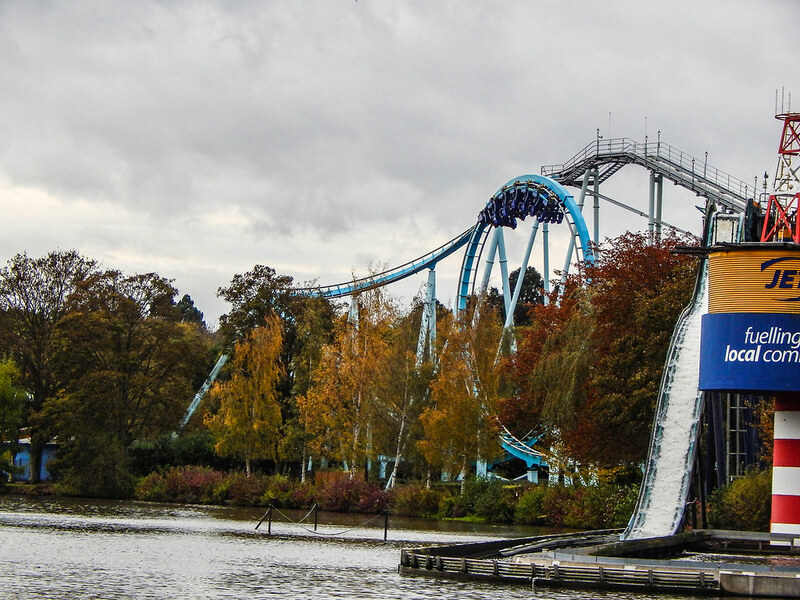 The park is home to some of the UK’s most extreme rides as well as offering the fantastic Thomas Land. 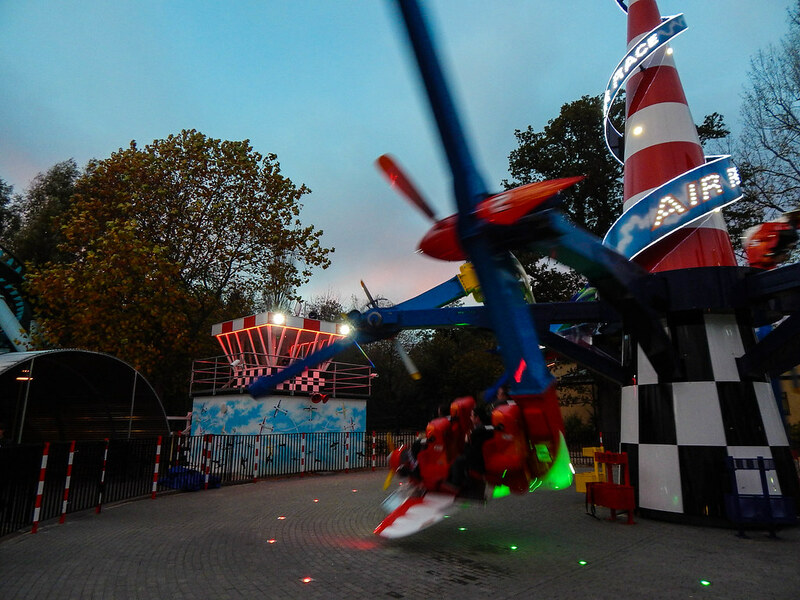 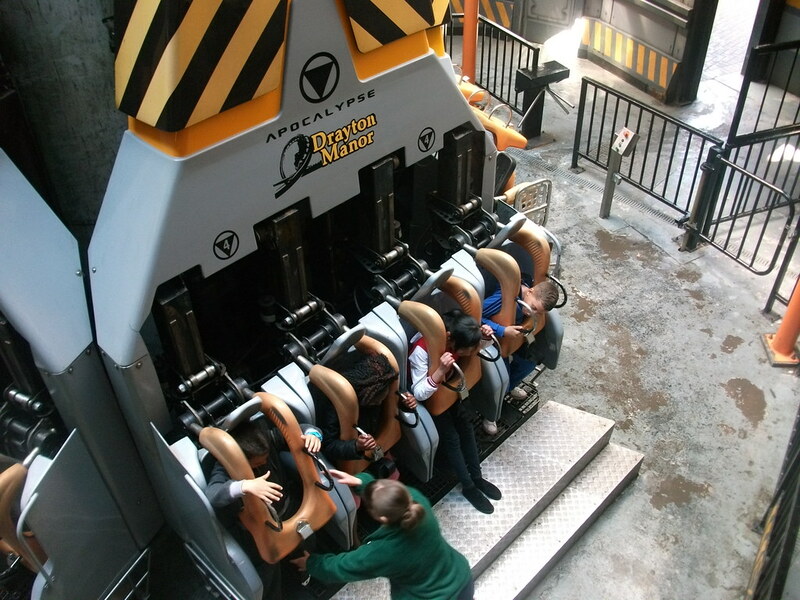 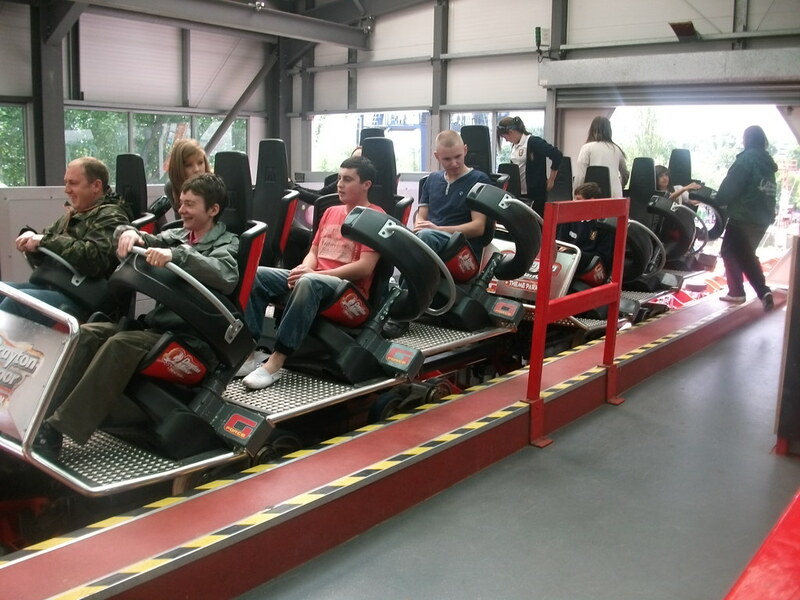 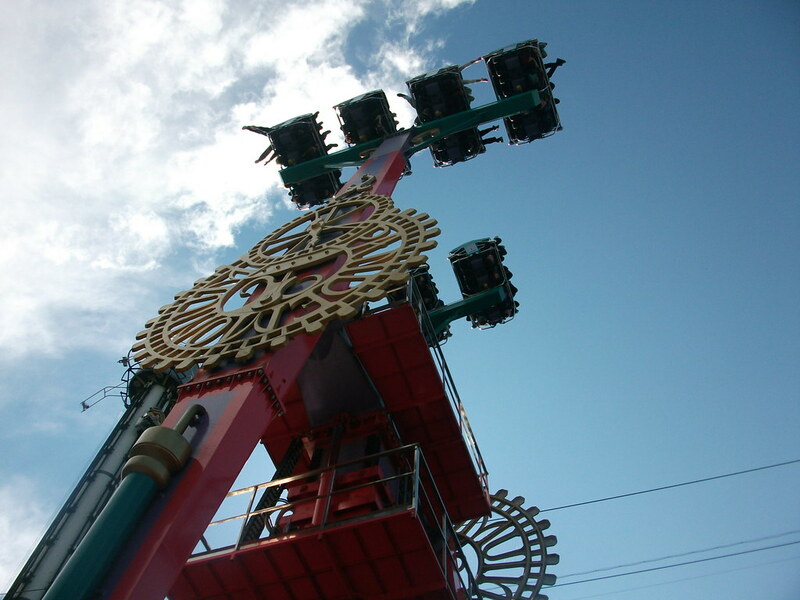 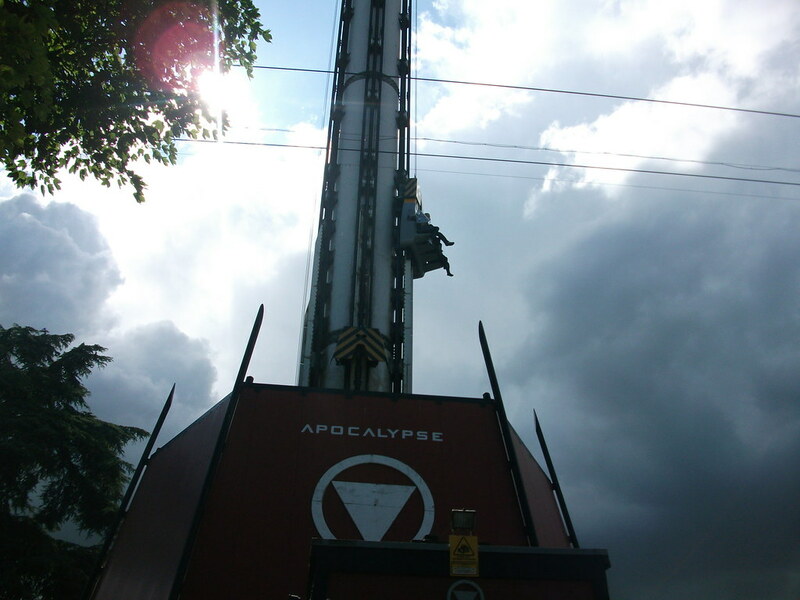 The park has something for everyone and is a fantastic day out for all the family.For the bravest members of the party there is Apocalypse, the UK’s largest drop tower where you can sit, stand and even drop floorless over 190 ft! 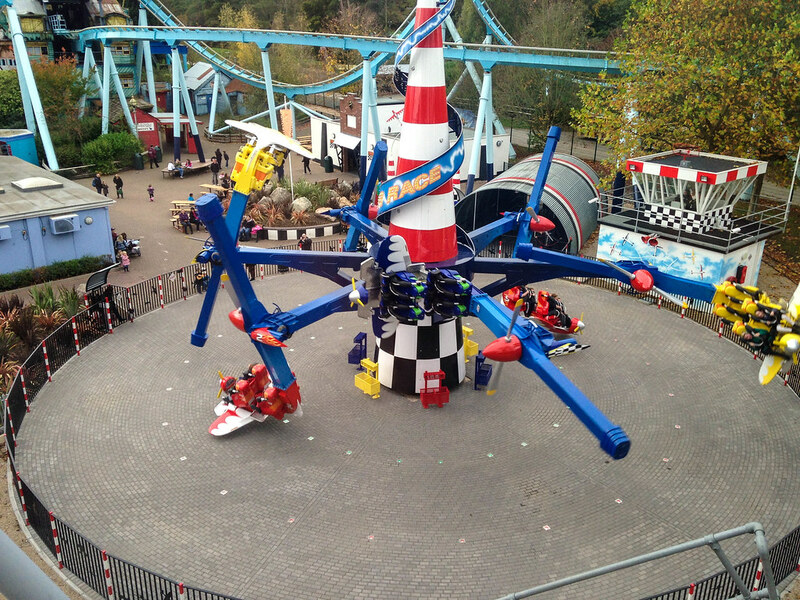 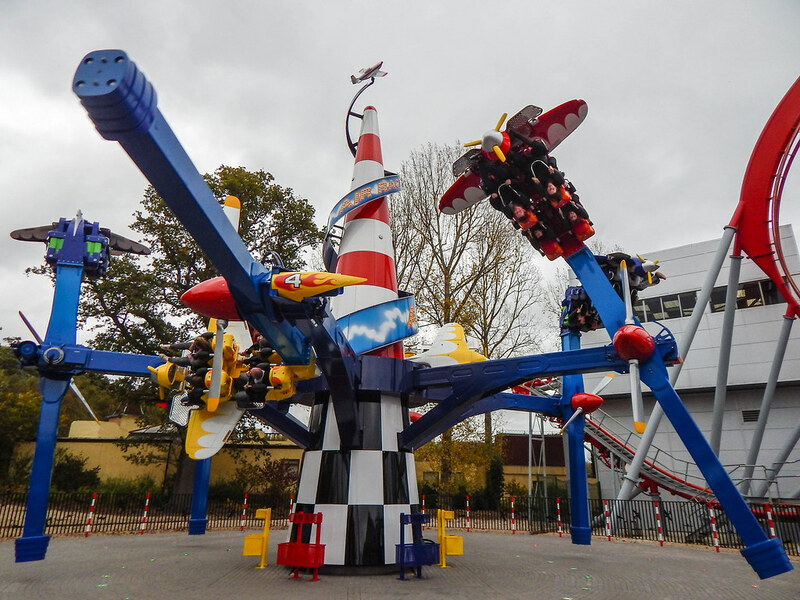 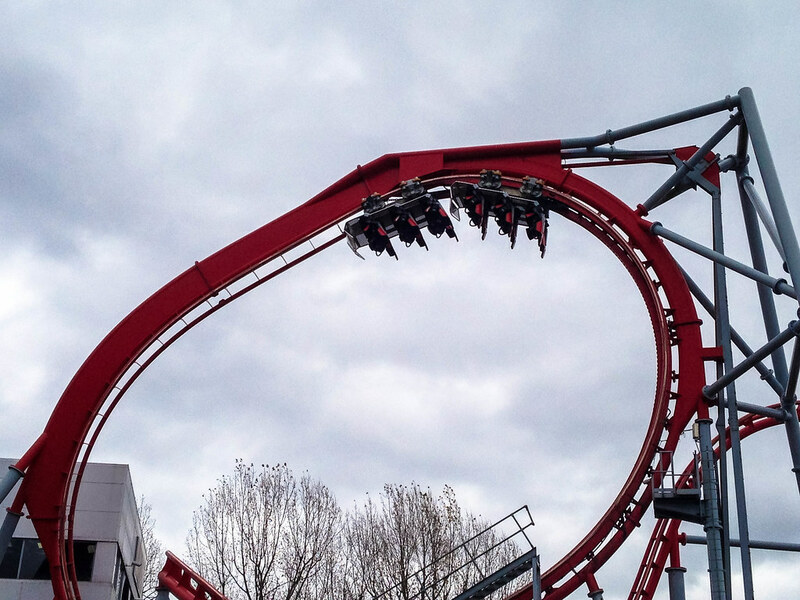 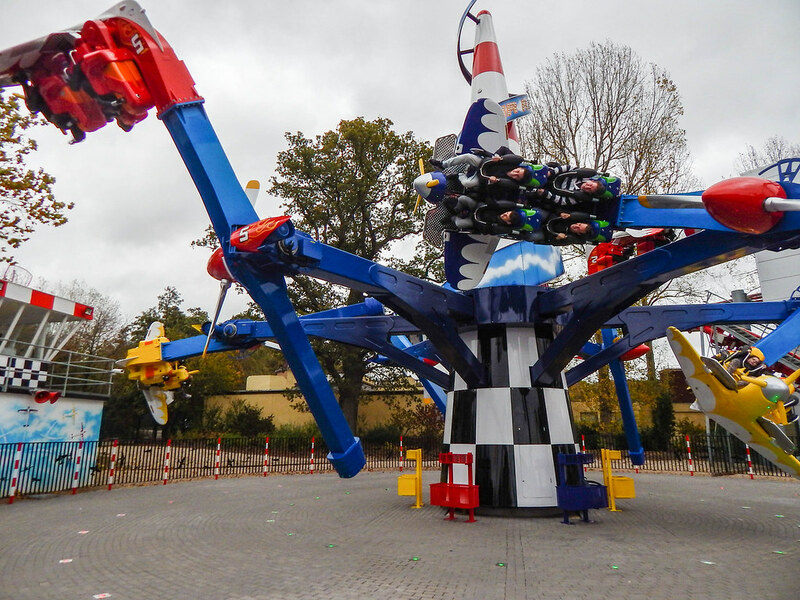 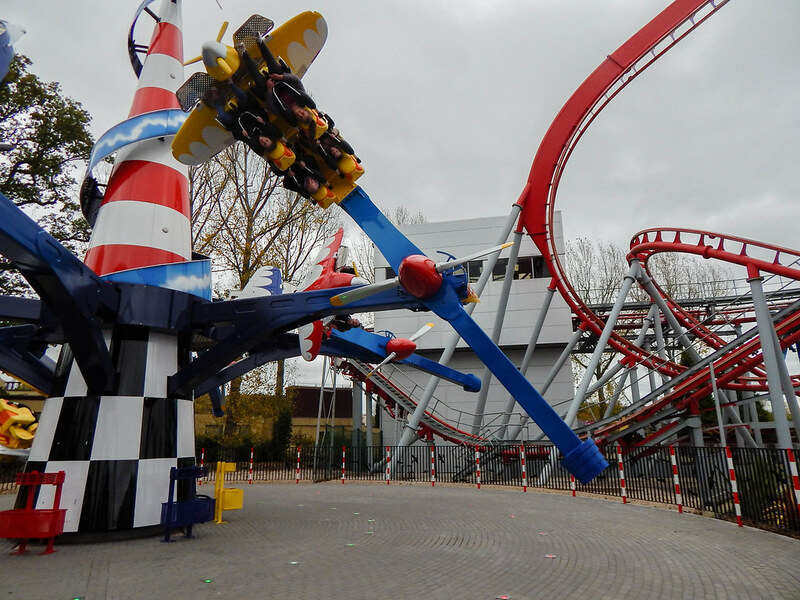 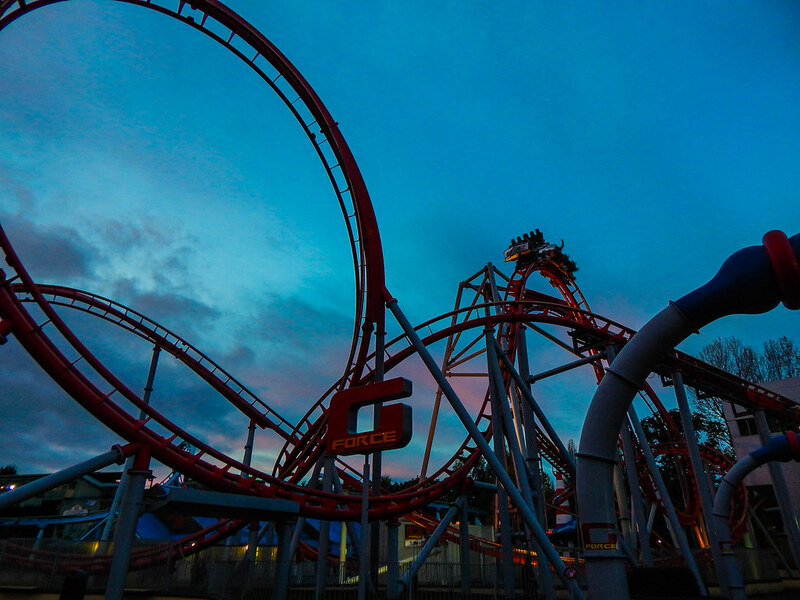 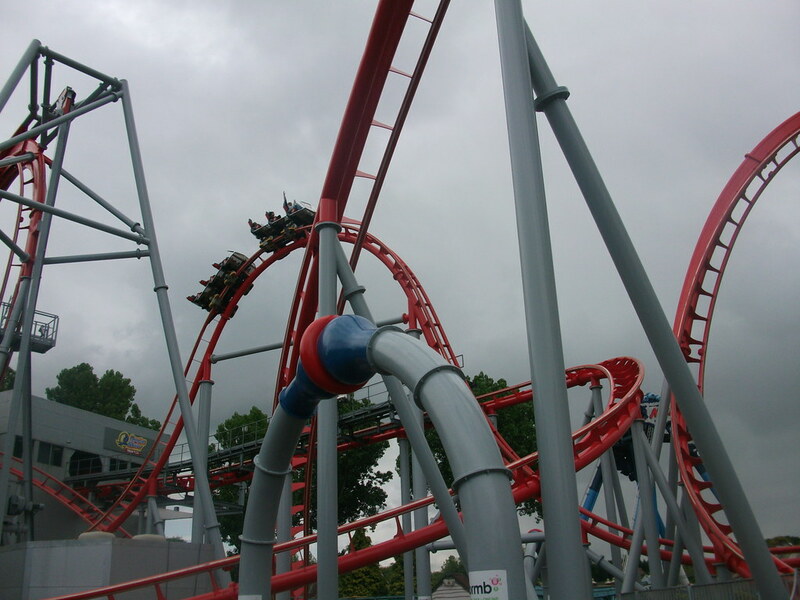 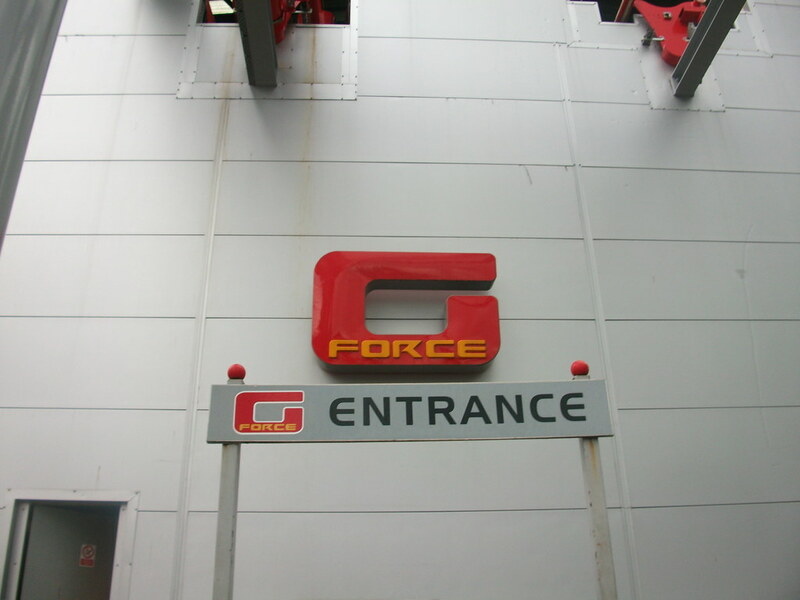 Europe’s only stand up roller coaster Shockwave & G-Force add to the massive thrill line up. 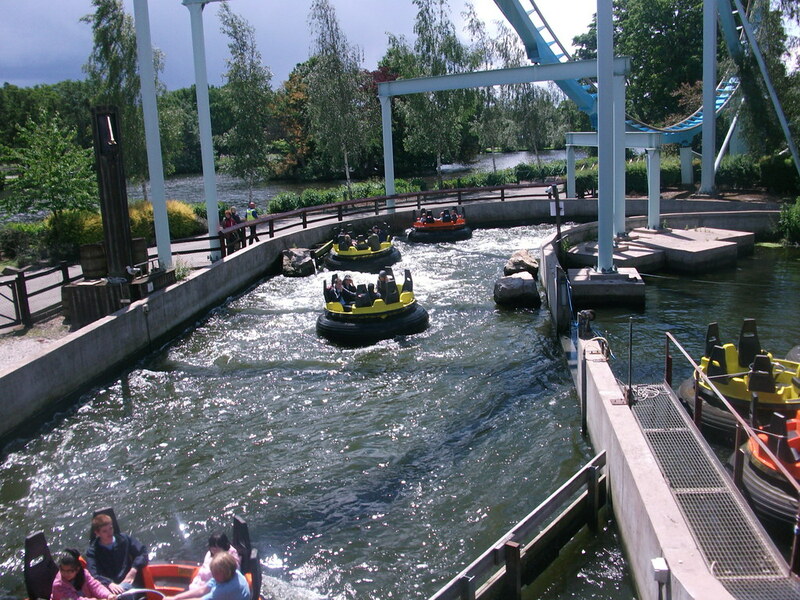 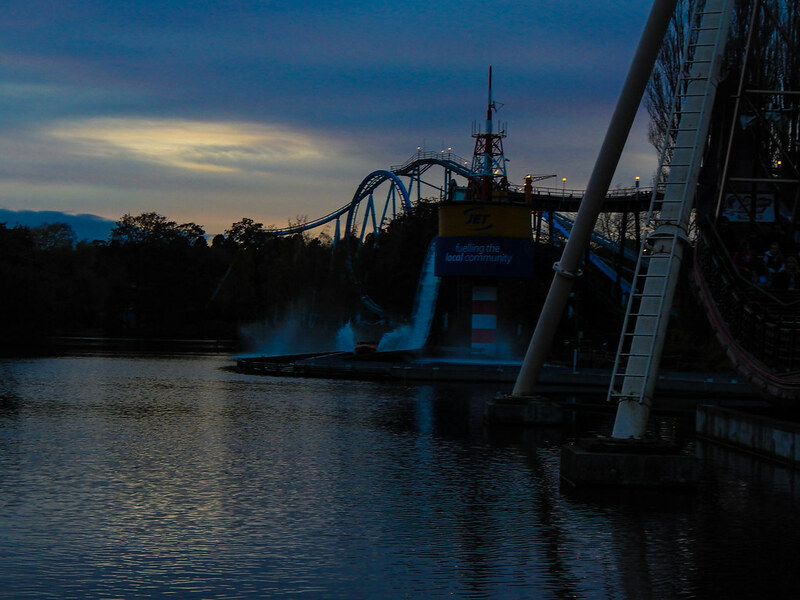 For those who love water rides there is Stormforce 10 and the fantastic Splash Canyon Rapids, both leaving no one dry! 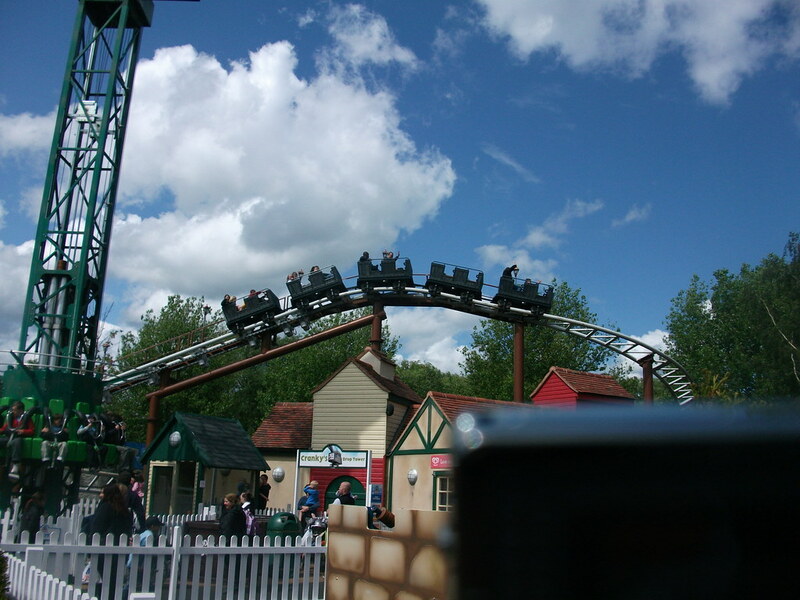 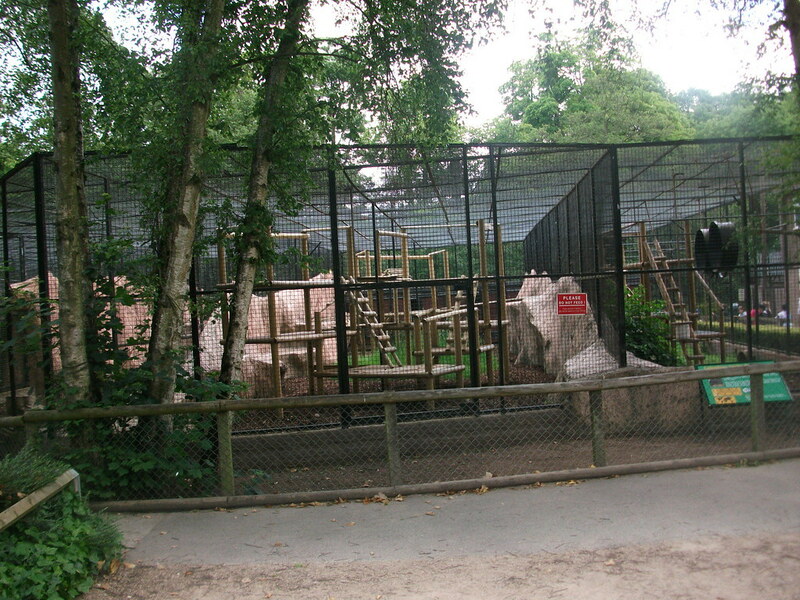 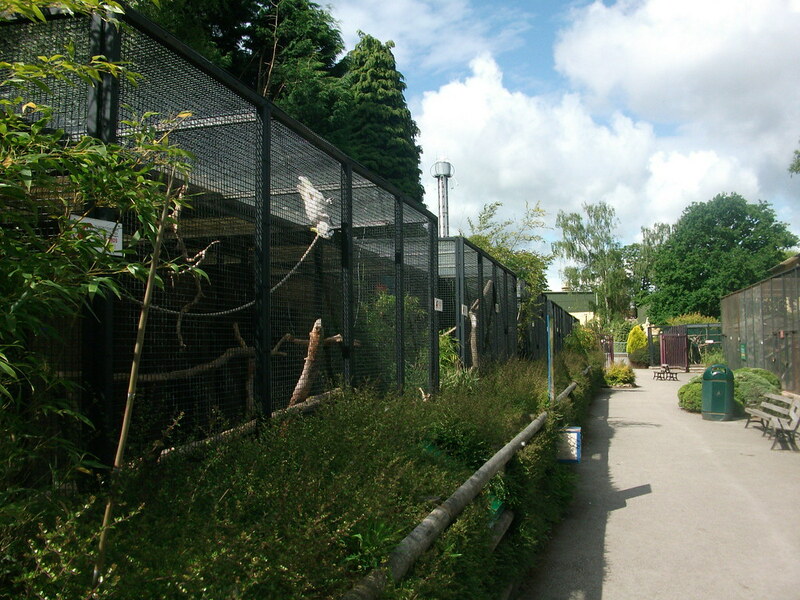 For the younger guests there is the sensational Thomas Land home to Thomas and his friends as well as there being a zoo and 4-D cinema!